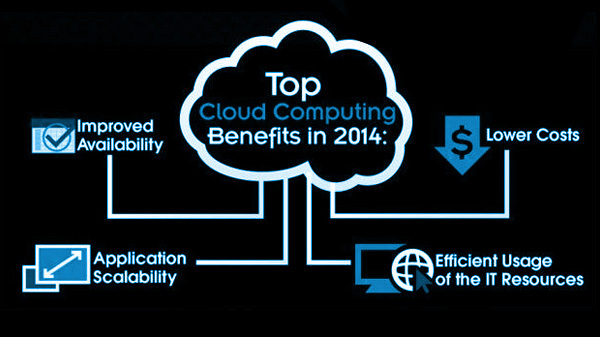 Gartner predicts that the bulk of new IT spending by 2016 will be for cloud computing platforms and applications with nearly half of large enterprises having cloud deployments by the end of 2017. Organizations today are viewing cloud computing as an investment in business transformation, not just a way to cut costs for IT. Now would be a good time for you to explore the possibility of deploying cloud-based technologies to lead transformation in your business. Cloud technologies have matured, achieved practical deployment costs and a level of security that has found increased acceptability among customers. Companies today are required to quickly and easily adapt to changes in the business environment. Cloud computing provides the tools to deal with these situations and to avoid over-investing in technology to meet peak demand or scale for growth. With cloud computing technologies, you can now scale quickly and easily, while providing the necessary agility required for your business. Our specialists can manage the move to the Cloud for your enterprise securely and efficiently. 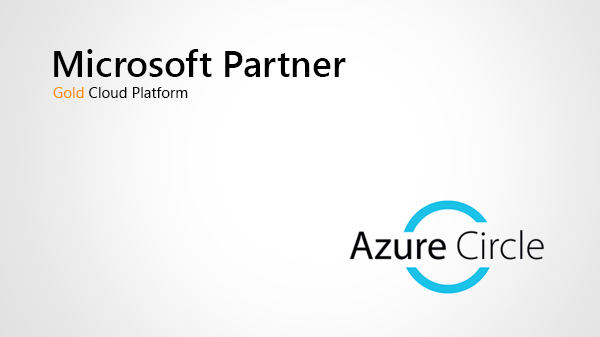 In fact, we are a Microsoft Azure Circle Partner, with demonstrated experience in helping customers transition to the Windows Azure Platform. 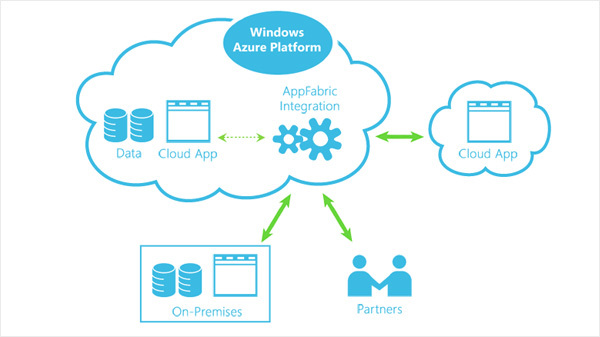 As an Azure Circle Partner, we have worked with numerous clients to design and implement custom Azure based solutions that span the robust features Windows Azure offers. Whether you are looking to move to a Software-as-a-Service (SaaS) solution for hosting core services like email, an Infrastructure-as-a-Service (IaaS) solution for moving servers out of your datacenter, a Platform-as-a-Service (PaaS) solution for deploying your applications, or all of the above, we can help. There's an easier world waiting for your business. We're excited about the opportunity to show it to you. Azure is an open and flexible cloud platform that enables the quick build, deployment and management of applications across a global network of Microsoft-managed datacenters. You can use this platform in many different ways. For instance, you can use Azure to build a web application that runs and stores its data in Azure datacenters. You can use Azure just to store data, with the applications that use this data running on-premises. You can use Azure to create virtual machines for development and test or to run SharePoint and other applications. You can use Azure to build massively scalable applications with lots and lots of users. Because the platform offers a wide range of services, all of these things-and more-are possible.